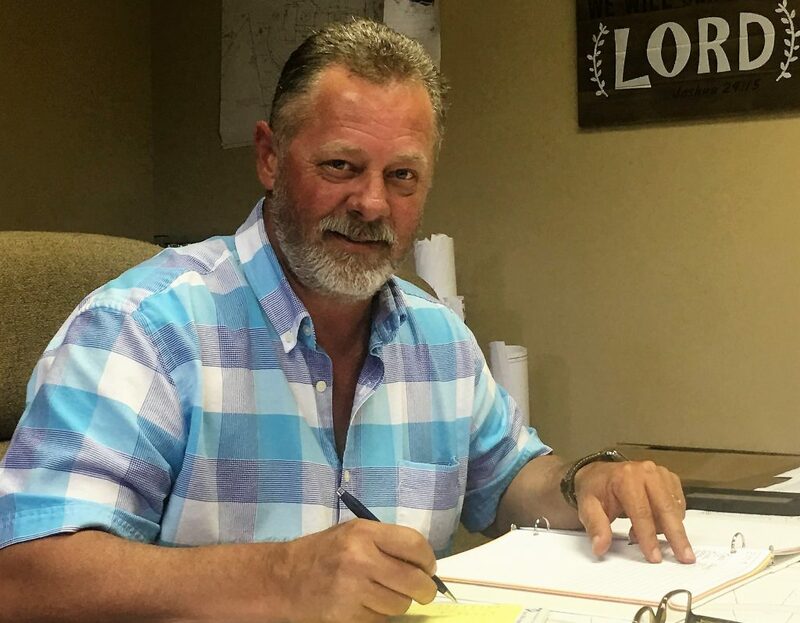 Bill Adams is an owner and Vice President of Operations of Tennessee Excavating Company. He has worked in the civil construction field for over 30 years as a foreman and as a superintendent for large and small commercial projects all over East Tennessee. His vast knowledge of construction practices and leadership in the field make him ideally suited for managing all of the field activities for Tennessee Excavating Company. In his spare time, Bill enjoys hunting and fishing with his wife, children and grandchildren.